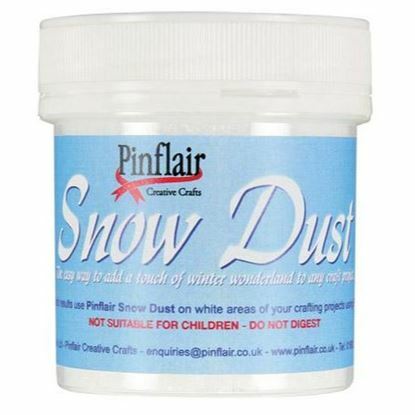 Pinflair are a hobby craft company based in the UK and have been established for over 21 years. They started out by designing a range of kits that are created by pinning different types of components such as Sequins, Beads, Ribbons, Braids etc to a variety of polystyrene shapes. 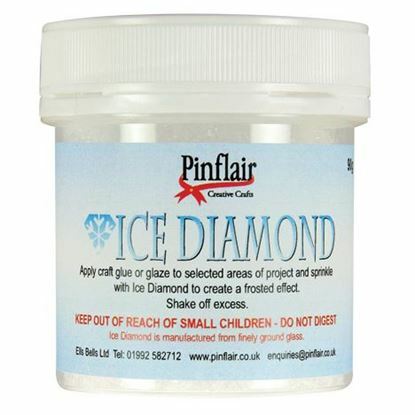 Over the years they have developed an extensive range of kits that continue to provide a great source of enjoyment for crafters everywhere. As Pinflair has gone from strength to strength they are now expanding the product range and have recently been focusing more on cardmaking which has proven to be ever popular. Decoupage, Fabric, Punches, Foto Glue, Silicone Adhesive and Peel Off Stickers are just some of the new products that we have been fortunate to introduce you to. 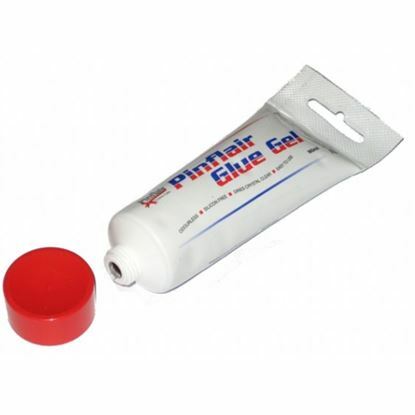 Pinflair Gel Glue Kit The Pinflair Gel Glue Kit is an all-purpose glue for card making, decoupage, scrapbooking and more… It can also be used on paper, polystyrene, plastic, glass, ceramics, mirrors, wood and metal. 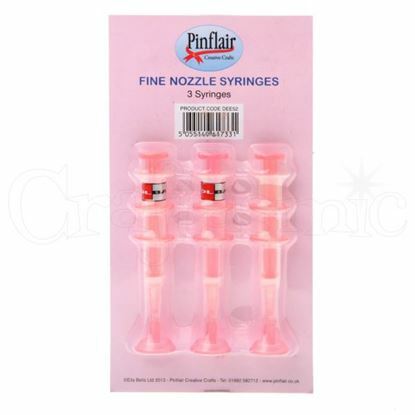 Kit includes an application syringe and dispensing key. 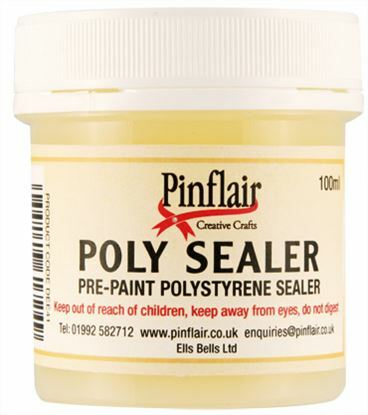 Pinflair Glue Gel The Pinflair Gel glue is an all-purpose glue for card making, decoupage, scrapbooking and more… It can also be used on paper, polystyrene, plastic, glass, ceramics, mirrors, wood and metal. 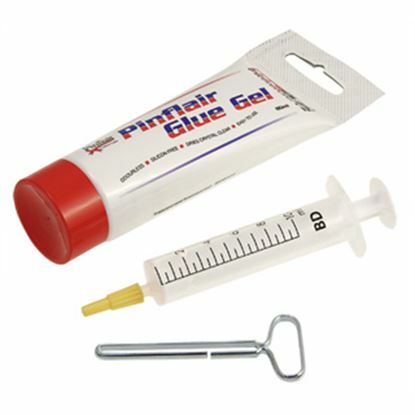 Pinflair Glue Pent Apply Pinflair glue as if you’re writing with a pen. 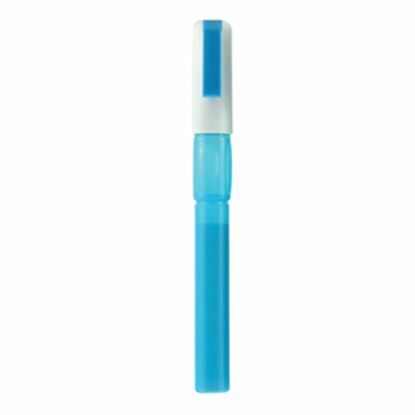 This fantastic pen is perfect for glitter, polystyrene and it’s ideal for card making or scrapbooking.